Looking to build an amazing fire feature for a client? Then you’re in the right place! We work hand in hand with builders and landscapers to design some of the most beautiful fire features in the country. The information below will walk you through the basics of finding the right components for your build. 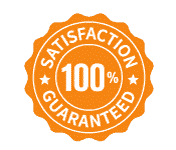 Of course, if you have questions just give us a call at (833) 228-5244 or send us an email at sales@montanafirepits.com we would love to hear from you! Welcome To Montana Fire Pits! We are here to give you the DIY info that you need. 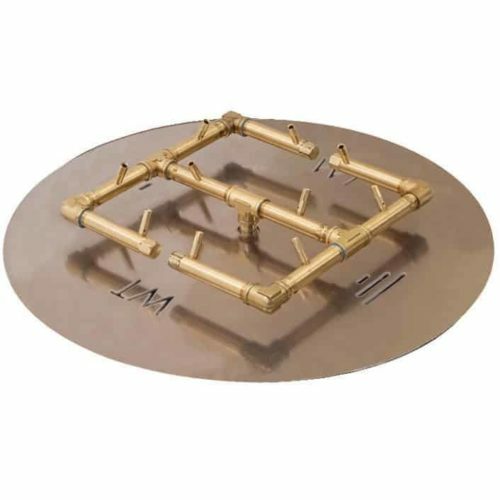 These videos will help you make the right decisions when selecting an outdoor gas fire pit burner for your client. 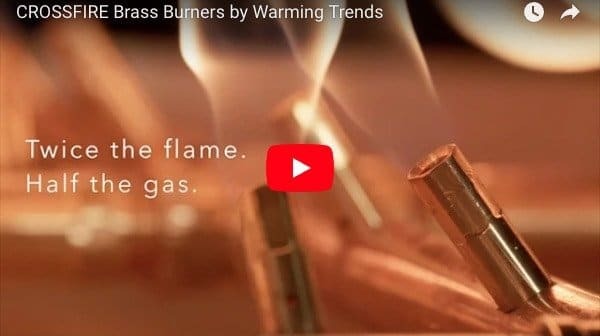 It’s important to know the difference between a regular little stainless steel burner that you buy from the local store and a solid brass burner that’s specifically engineered to produce the largest and most natural looking flame. You need to know the size of your fire feature in order to select the correct burner. Here are the dimensions you need to be aware of. What Size Burner Does My Client Need? This is one of the most common questions I get asked. Here’s what you need to know. Continue this video series on YouTube. The biggest mistake that I see people make is not getting the right BTU burner for the length of hose they run. 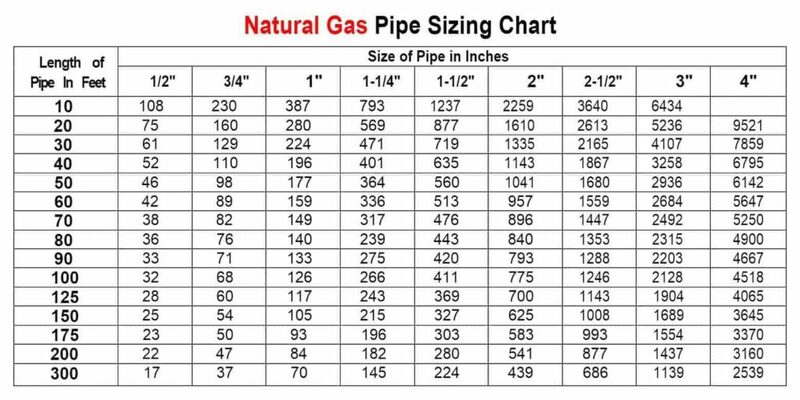 The charts below will help you figure out the burner size needed for your project. LP Example: A machine with a burner that requires 440,000 BTU would need a 1″ for a 20′ long run. This chart refers to low-pressure LP, after regulation. 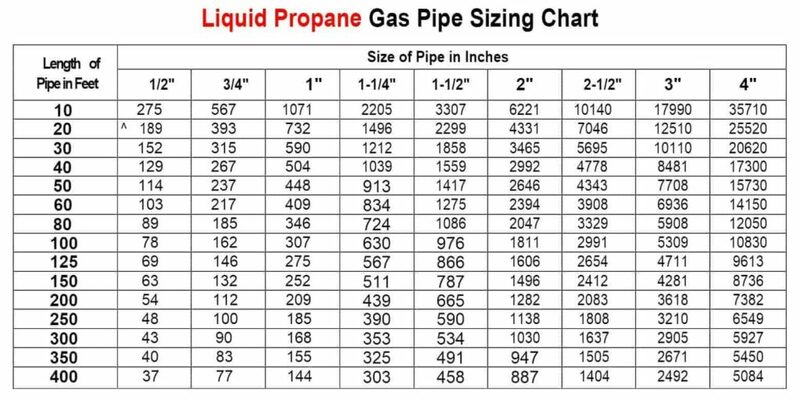 The standard nominal pressure at the burner for liquid propane gas is 11″ of the water column. 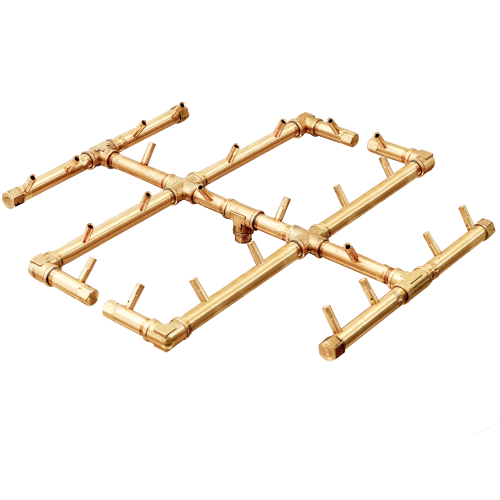 Pipe length must include an additional length for all fittings. Add approximately 5 feet of pipe per fitting. Natural Gas Example: A machine with a burner that requires 440,000 BTU would need a 1-1/4″ for a 20′ long run. Natural Gas Flow is given in thousands of BTU/hr. – One Cubic foot of Natural Gas = 1000 BTU. 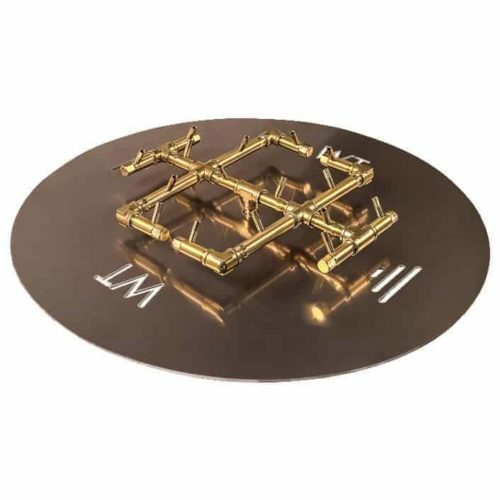 Now that you have an idea of what size burner you need for your project, take a look around at our options.